Willow Winsham is an historian and author with a passion for all things folklore. She is co-founder of the global hashtag #FolkloreThursday, a place where people can share legends, fairy tales, folktales and myths. Combining a thirst for research and history with a love of storytelling, Willow brings readers tales of witches and witchcraft through her blog, The Witch, the Weird and the Wonderful, and also dedicates her time to investigating some of the most intriguing accounts from the history of the British Isles. 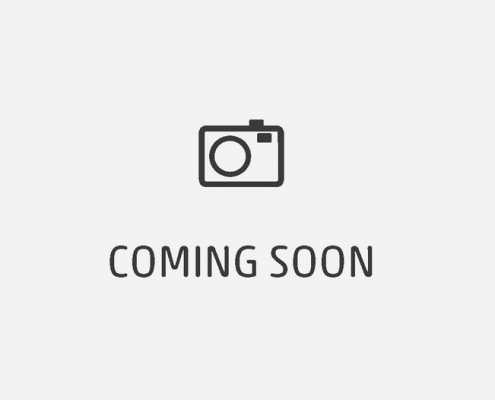 She has written regularly for the leading history magazines All About History and History of Royals. 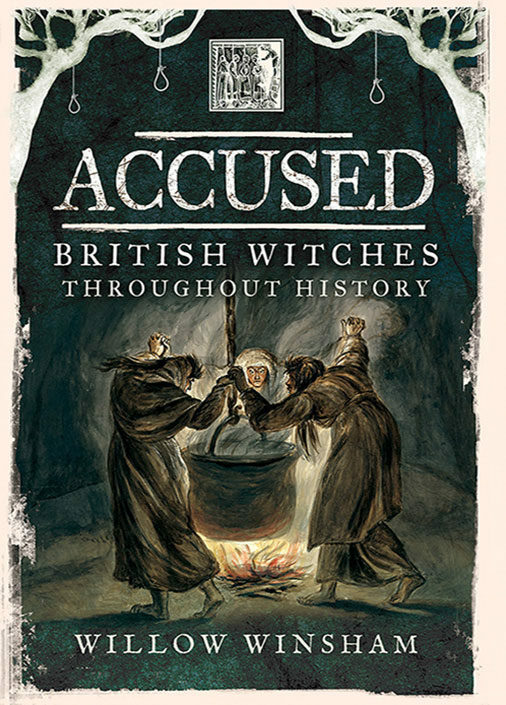 Her first book, Accused: British Witches Throughout History (Pen and Sword) was published in 2016, and the follow-up, England’s Witchcraft Trials (Pen and Sword), is due in August 2018.